From a broad spectrum of disciplines, scientists urge us to change our ways radically if we are to save our ecosystem and the man-made world. 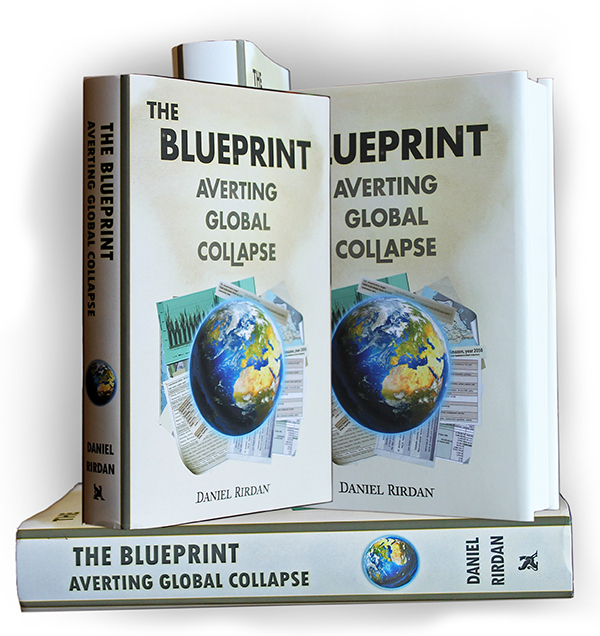 Global strategist Daniel Rirdan offers an ambitious blueprint that shows us how. ​"An essential addition to any environmentalist's reading list." "Rirdan's book must be read so we can follow his recommendations."